Category: Animals | Something Odd! Oscar, a rescue dog who came into our lives just two weeks after we married, who was an ever present fixture in our son’s life, was put to sleep after suffering a serious injury to his eye tonight. We had fun, we had scrapes, we played fetch until we learned his heart was dodgy, but he still survived for years! He was a fighter. He was our beloved dog. He’ll be missed. Well, you’ve probably seen this already but it’s still worth posting here because it’s so amazing. A cat defended a young boy from a viscous dog that was attacking him by ramming the dog and chasing him off. It’s incredible to think the cat flew at the dog like that. I read last night that the dog has been put down but can’t find that information anywhere now. That was one lucky boy, it could have been so much worse. More on the story here. BAKERSFIELD – A cat came to her best friend’s rescue Tuesday when a young boy was attacked by a dog in his driveway in Southwest Bakersfield and it was all caught on video. The neighbor’s dog, an 8-month-old labrador/chow mix, sneaks up behind him and bites his leg. The family’s cat, named Tara, rushed the attacking dog and chased it away. I realise the entirety of this post is copied from elsewhere but I have nothing else to add. From this Reddit comment but I think this post is the original source. The source is a friend of mine, whom I asked if I could share it after he posted it on facebook. I share it because I think it is beautiful and helps those who have lost a pet. Edit: Spring, the dog pictured above, was our family dog growing up but she died 11 years ago leaving a huge gap in our daily lives. As with any death, time is a healer but it never fully mends. Anyone in Blarney missing a dog? 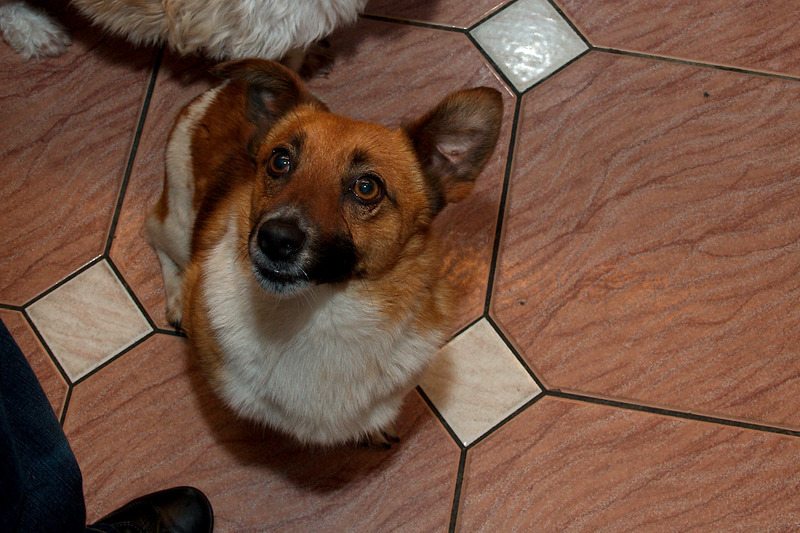 Anyone in Blarney recognise this dog? My wife found him wandering around the park a few minutes ago. A woman she met said the dog had been around since last night. 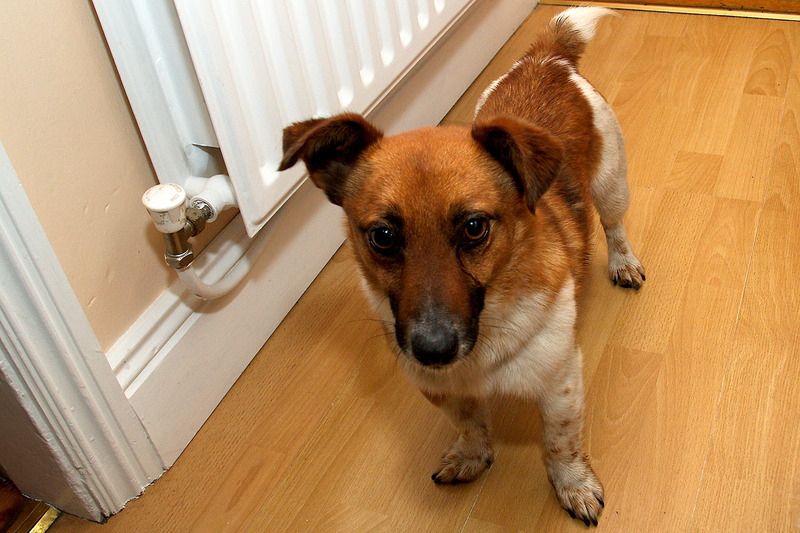 He’s a very friendly dog but we’d prefer to hand him back to his original owners!